I have six of these full and need to get more -- as I rip my sizable CD collection, I store the discs in these handy cases; if I need to access the disc, they're easy to find through the clear plastic. I can see how anyone using them for travel would have problems, but if you just need the storage space, I highly recommend them! Everything else I've tried has never been big enogh. This is!! I needed to store over a 1000 CD's and jewel cases in a system that was inexpensive, compact, easy to organize and access. These organizers are perfect. Highly recommended. I have purchased a lot of these to help me organize my CDs. I was pleased that that hold so many CDs. I placed the CDs so that I can read the titles toward the clear side. As I said with dvd holders; I had the drawers & they took up a lot of room. These are great , handy & hold many cd's. I was able to get all my cd's in one place, i'm doing my dvd's next. great storage. I have 2 of these cases which has enabled me to keep all the CDs in one place. Easily stored yet able to visually see what is available. Makes it so much easier to retrieve discs. Really very useful. Great storage for your cds and easy access! I have over 400 cds and want to keep them in their cases. Ordered about 8 holders, Alphabetized them and filled up. Now it is easy find and access the cd you want. Much more organized than a Rubbermaid rob. Exactly what we needed to organize cds. To store my cds so I can dispose if my cabinets but I will need more because I have over 300 cds. I have bought this product over and over. I really like the product very much because of the number of compact discs that you can store in the case. Was able to multie purpose this item. I needed something to hold all my cds in one place in the car.their all in order and easy to find which one i need. Will use to stack and keep free from dust! Will be easy access to me! I am using this to store CD I use as a music teacher in my classroom. Excellent storage at a great price. Nice storage for CD's , will def come in handy. Had to get something that is mobile and will not fall over if bumped. The CD storage bag is perfect. The CD's fit perfect in the bag and are so organized now. Love it. Happy to be able to store my CD's and keep dust out of them. Large collection and bought 2 previously. 'I would buy this product again. I like the product and have recommended to my friends. I use this product to store and carry my CD's for a singer I work for and sell at his concerts. It is very easy to pick up and go with the storage case. All my CDs fit nicely in this. Organizes software by genre as well as CDs. Able to store and protect memories. Keeps the dust off my CDs. 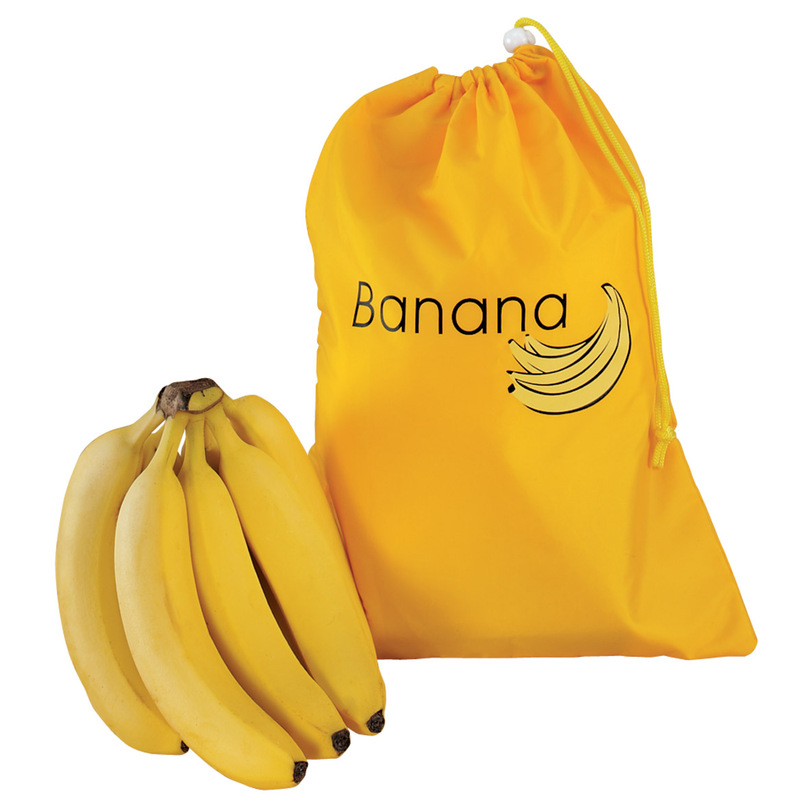 Great storage and dust protection. Living in the desert gets dust in and on everything. I use this to store my huge cd collection. I love that you can see what type of music you have. The zippers can be a little flimsy. This product is nice for storing CDs. the carrying handle is a plus. 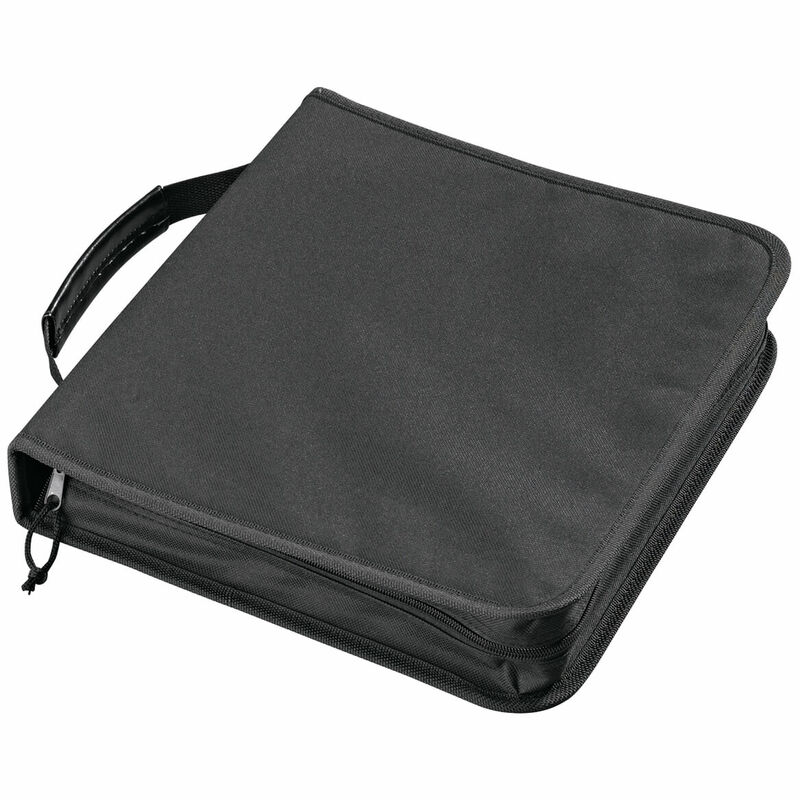 This CD storage case does just what we expected - it holds our CD's for when we take trips. The separate sections are nice to help sort our disks and the zipper closes to keep them clean. The main disadvantage, and I say it is a very small problem is that the case is very flimsy. It would not hold up to rough handling and would be nicer if the bottom was sturdy to hold it flat. I suppose I could tape a piece of cardboard to the underside, but I just have to put the case on a flat surface to rummage through my CD's. Overall, this is a very useful item. I plan on moving and need to organize all my CD's that i own for moving so this was a great way. Use it to store CD's. Makes it handy to move from place to place with handles. I use them to save space since I live in an apartment and like to move the CD's from room to room. Would like to see it made a little heavier plastic. Am afraid of ripping plastic if I accidentally hit it on something. Storage solution to the rescue!!!!!!!!!!! excellent design and does what it's designed to do. However the workmanship is cheap, o big deal, I had a project to do and this helped 100%. thank you walter drake. Was very pleased with capacity! Have ordered 2 more for family member! My CD's were all over my desk. This is a great economical way to keep the CD's in one place. It's very suitable for storing all my CD's. Keeps them neatly in one place. 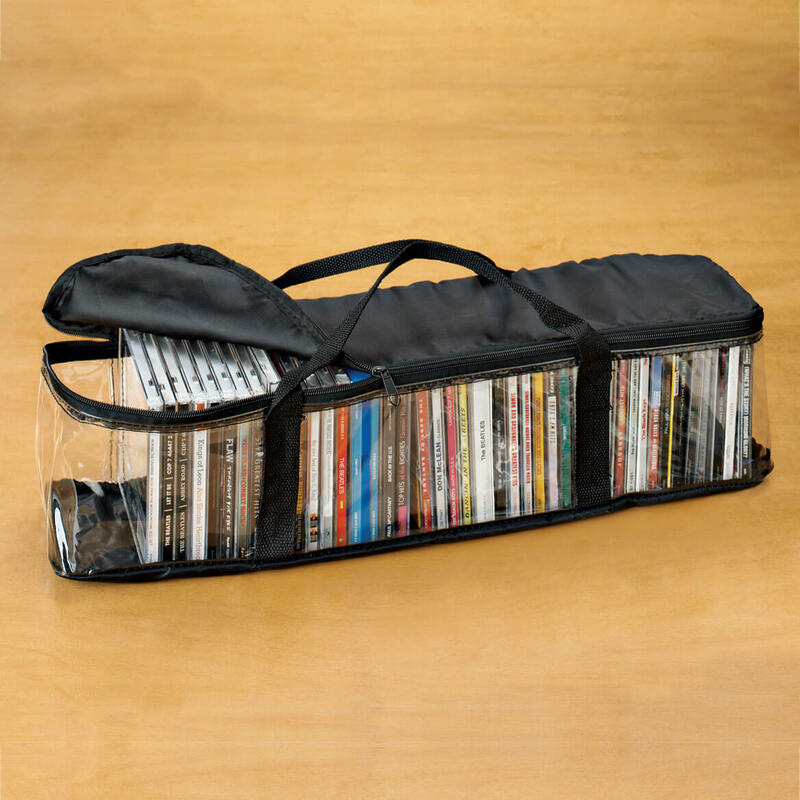 This CD storage case is transparent and really remarkably easy to carry around considering its large capacity. Works fine to hold the CD's we don't listen too much but want to keep. Not super sturdy, but works. Very usefull. Great space and storage saver. It's a nice large storage case. It's not terribly secure, but it will do the job for me. I've bought a number of these over time and manufacturing and quality of materials is considerably poorer now. I would not try to use these to transport CDs as the materials are thin and the tops and dividers tear fairly easily; however, they do work well, if handled carefully when close to full, for long term storage and dust protection. The sides being clear plastic means that, except for the CDs under the carrying straps, you can see the spine labels of the CDs without having to open the cases. Also, when full, you can stack up to 6-8 cases without support and more against a wall. I am unaware of any other options as inexpensive with this much capacity for CD storage. I was able to store all my CD s in 3 of the 5 storage containers that I brought but 2 of the zippers gave me problems. I was able to fix one but the other one I could not. it's a unique product, unfortunately it's a typical "made in china" product. dividers and plastic flimsy. also, does not allow for flexibility. if you stand the cds vertically, it won't close. i wish there was a sturdier version. I hold my cds in the back of my car in it. The product didn't really fulfill my needs. However, that was my fault. The product appeared larger on the picture, and I wasn't.able to fit all of my CDs into the case. But the product itself was very nice. I suppose I'll have to be more observant when it comes to sizes. I put 41 CDs in a holder advertised to hold 50. When I zipped it, the entire case ripped. Not worth the investment! My husband thought it looked cheap and not strong enough to last over several years. He had a piece of furniture in mind, more like a wooden looking case or wood or plastic shelves. Of course, I didn't know this until the case I ordered was delivered. It was intended to be a Christmas present. We returned it. The picture in the brochure and on-line shows the CD's standing straight up. The cases I received have just enough room to get the CD's in and they must be slanted before you can zip the carrier, or risk tearing the zipper by squeezing them in. So senseless to skimp on the size that much. 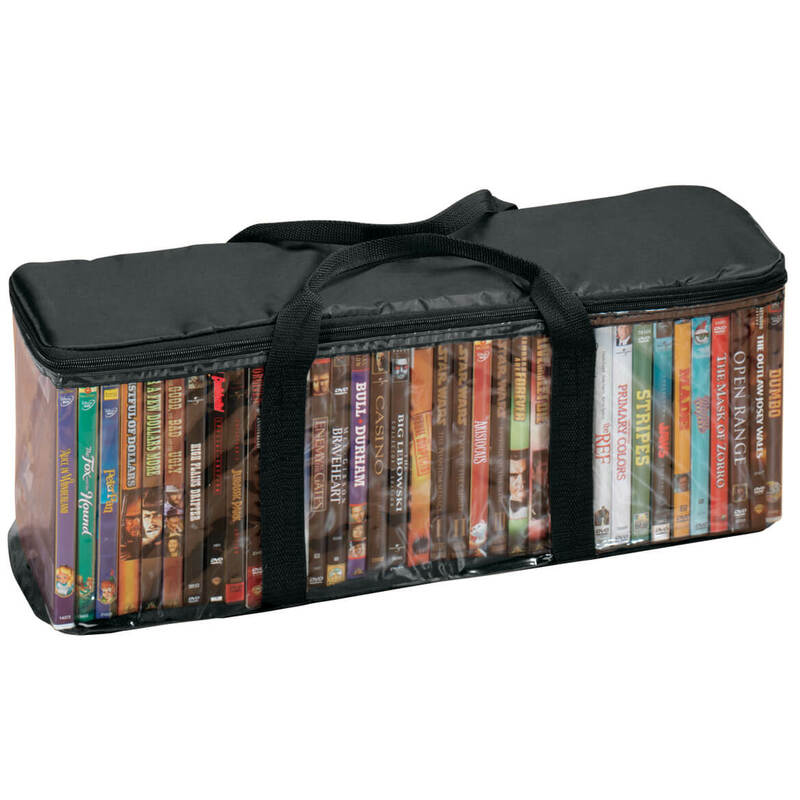 I also ordered the DVD carrier, and frankly that is the one that should be for the CD carrier. I though I would be satisfied with this product, as I have previously purchased from a different retailer before. I liked the fact that it came in black, but these holders tore to shreds as soon as the cd's were put in! I was very upset, basicly because they are needed for my grandson's travel. Not even worth asking for a refund. Will order from another vendor! Have been looking for CD holder for automobile. To organize our CDs and provide a safer storage environment. 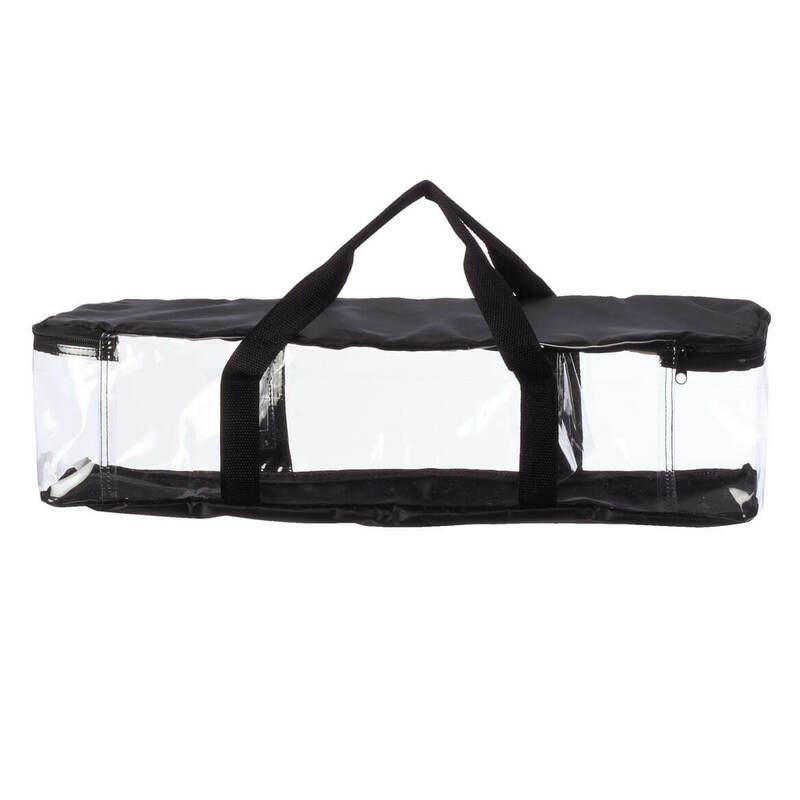 Ordered this to protect all of my CDs. Easy to see labels. Limited storage. I have already bought some of these and don't have enough. They are a good storage when you don't have cabinets for them. This keeps my CD's clean, easily accessible so they will last.The clear packaging make it easy to find a certain CD. I wanted to organize my CDs. 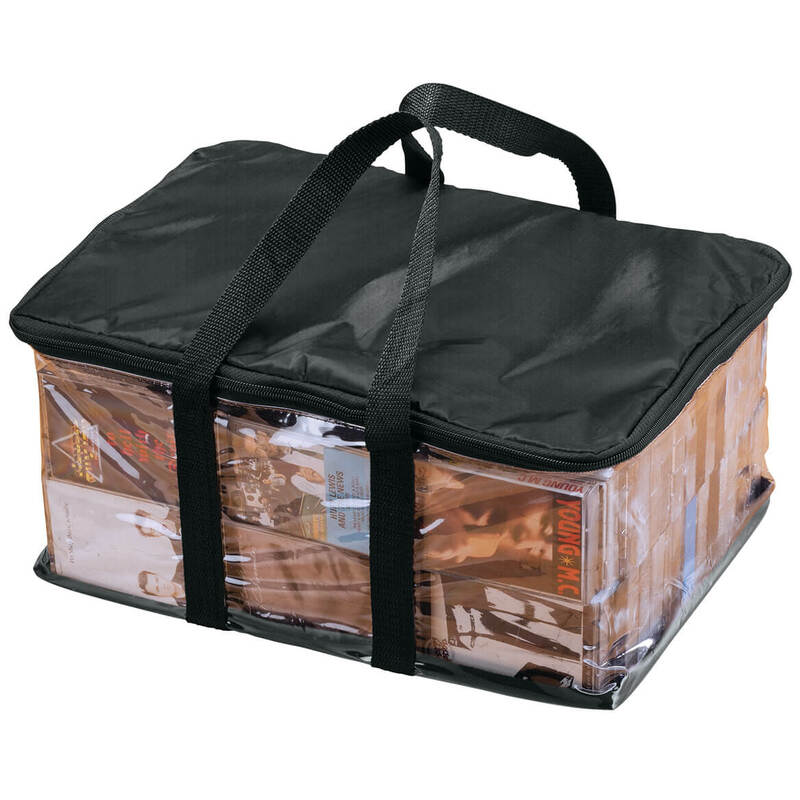 My husband and I love these storage bags to keep our CD's organized and protected and in one spot. 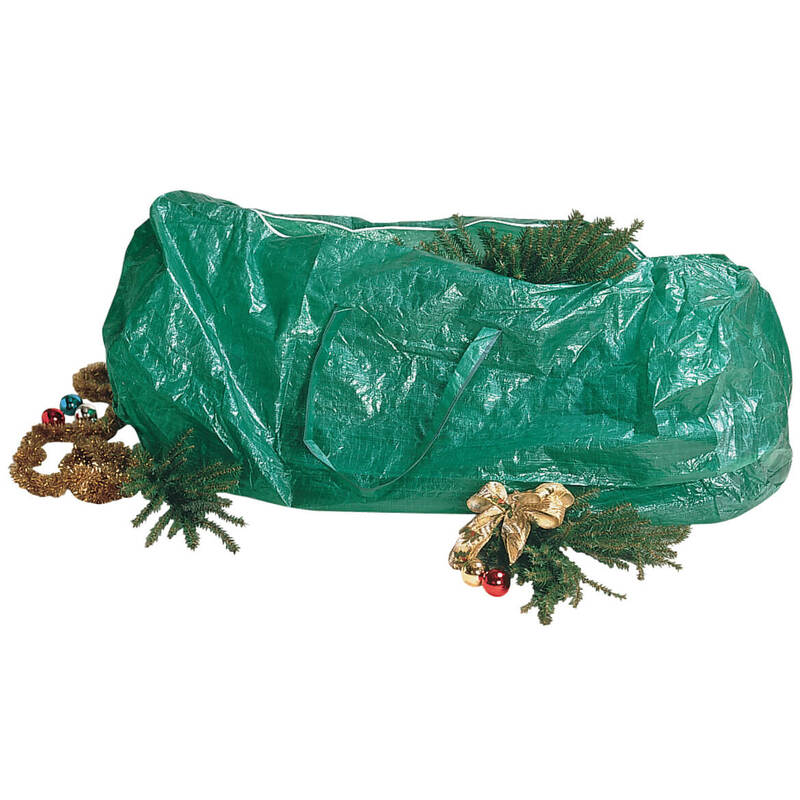 Looking to neaten the house for the holidays! It looked really nice to stor my Cd's in and I didn't have anything to put them in. I have CD's all over the place and this case will be a life saver. We feel the product suited our needs. this item is very sturdy and it holds more than the number of cd's than it states. I like the clear view so that I can chose the cd I'm looking for quickly. Needed an organized storage case for loose cds...this product was perfect and doesn't look like clutter. Need to move and these seem like the best solution rather than packing in boxes. I am trying to organize my CDs into one common place. I need something to hold my CDs while I'm driving in my car. Have bought before & need additional ones. I already have this item. I find it to be durable, handy and reliable. To keep my CD cases together and out of the way. to store my cds in the basement in an organized manner. it also makes it easier for me to transport my cds around as I have several collections based on season and language. I find this very handy for storing and transporting CDs. Are the zippers still a problem? BEST ANSWER: I purchased this item mostly for storage. I do not open and close the zipper very often. For the times that I have used them, I have had no problems. Sorry I could not be of any more help. Thank you for your question. The zipper problem has been resolved. We hope this information will be of help to you. How well do they stack? BEST ANSWER: Thank you for your question. Unfortunately this will not stack very well. We hope this information will be of help to you. what is the quantity per order? I don't have a problem with the zipper. Good quality and work fine. do you have a stand to raise my radio so I can see the time at night when I am lying down? BEST ANSWER: Thank you for your question. We suggest you look on our website. We hope this information will be of help to you. Does this come in white? If it does l will order 2 of them. Thank you. BEST ANSWER: Thank you for your question. This is the only color we sell it in. We hope this information will be of help to you.